Thanks for visiting our site. We strive to offer the best reviews and information on Mental Health. 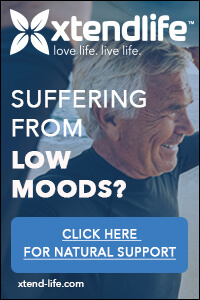 This site was created to help you handily get information about anxiety, panic attacks, depression and ADHD, read reviews and find the best natural remedies to treat them.